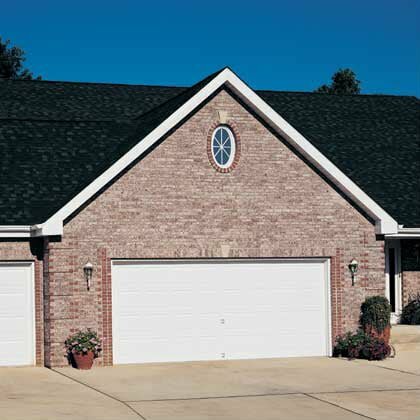 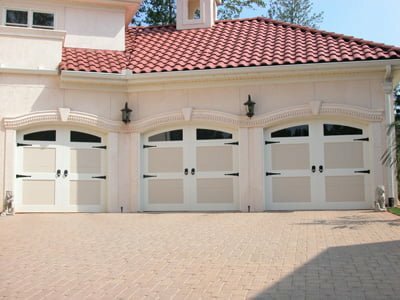 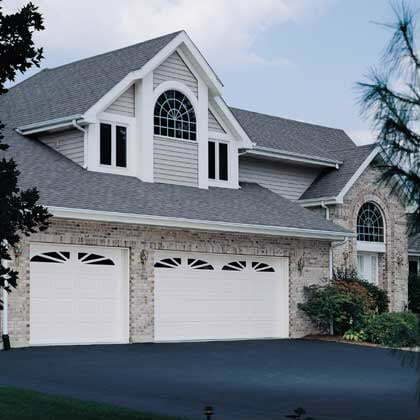 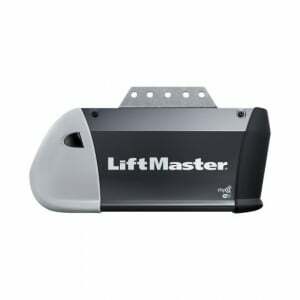 These chain drive garage door openers from Liftmaster offer durable, reliable and long lasting performance. 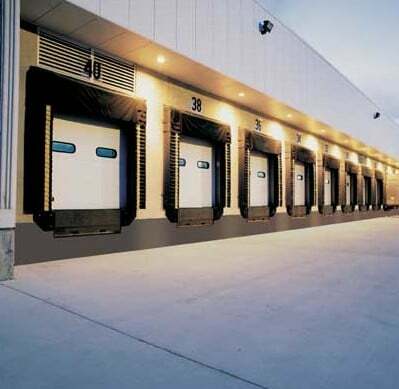 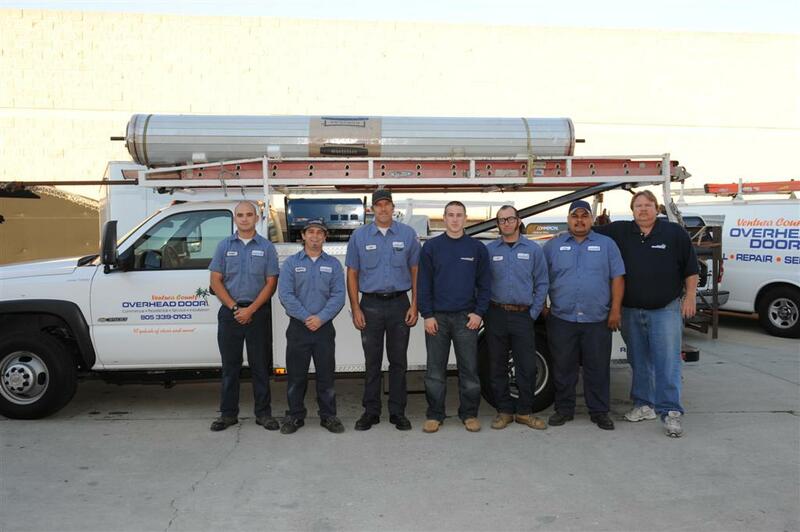 We offer a wide variety of these workhorses to best fit your opener needs. 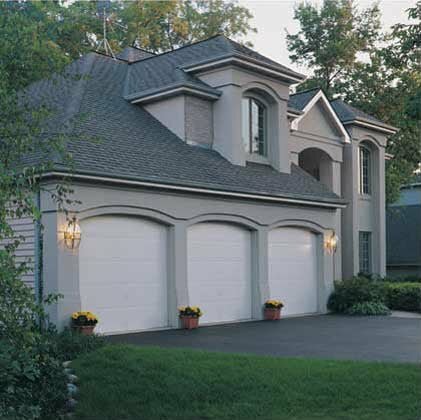 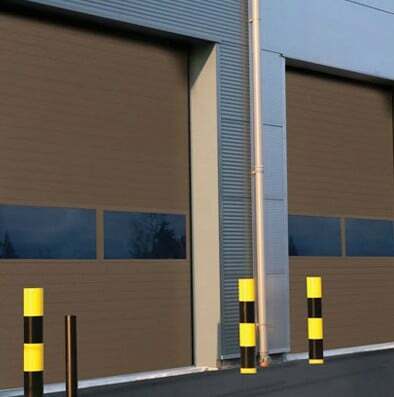 8360WLB Garage Door Opener with Battery Backup – Reliable and affordable with Chain drive system for steady performance and long lasting strength. 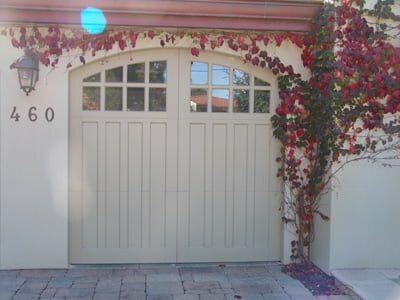 Soft start and Stop for smooth operation. 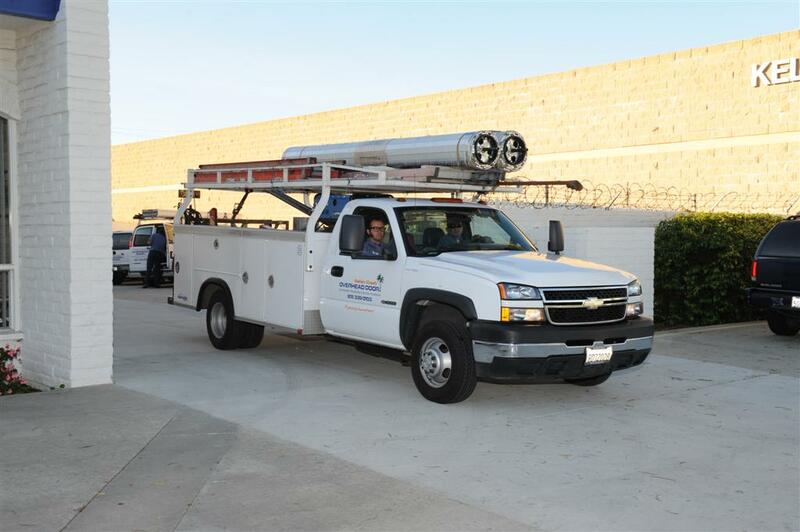 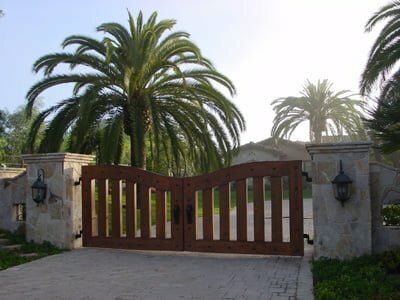 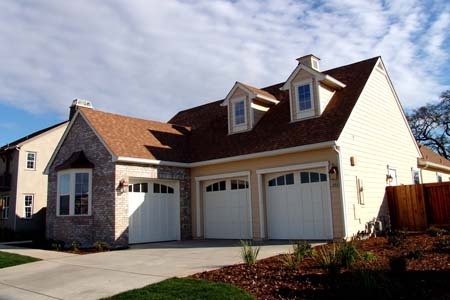  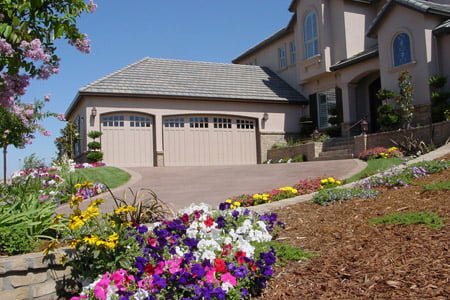 Complies with New California Garage Door Opener Law effective July 1, 2019. 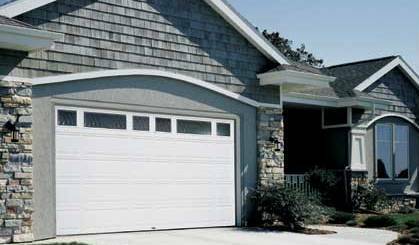 8160 WB 1/2 HP Chain Drive Garage Door Opener – This LiftMaster chaindrive garage door opener features trusted reliability with battery backup. 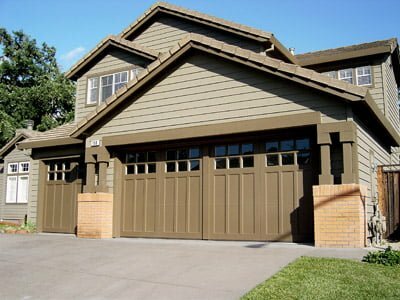 Perfect for contractors or investment properties or the common homeowner that uses the garage for storage. 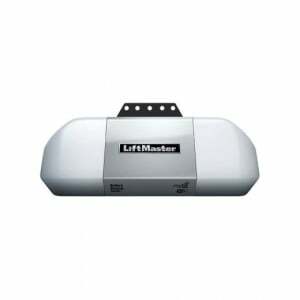 Single light lense and basic design make this the best choice for an affordable garage door opener.